my name is Pete Beck. i am a photographer, runner and semi-retired web geek, based in Bend, Oregon. 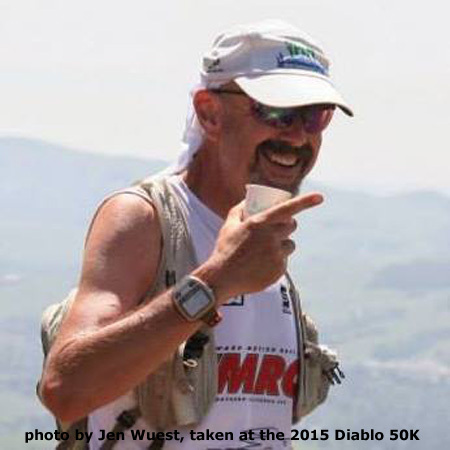 my work has appeared in Runners World, Ultrarunning, and other publications, as well as in race event emails, advertisements and websites for USL.tv, Range Of Motion Endurance Coaching, Inside Trail Racing, Brazen Racing, See Jane Run and Save Mt Diablo. Copyright © 2019 Pete Beck Photography. All Rights Reserved. website design from css3templates.co.uk.